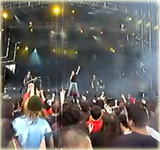 The Pop and Rock festival – Extremusika, which is held yearly in spring, is known as the most important music festival in Spain. 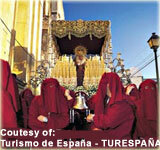 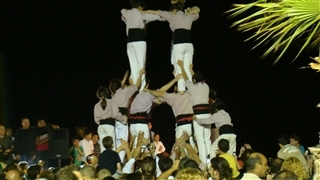 The three festival’s days attract audience of more than 40,000 people. 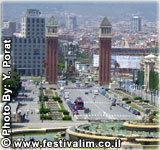 The festival hosts the best artists and leading rock bands from all over the world. 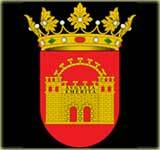 The festival takes place in Mérida which is located in the autonomic community – Extremadura in west Spain on the Portuguese border. 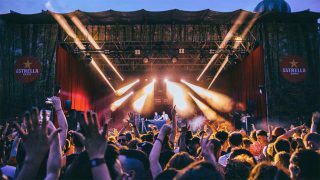 The tempo events are held on stages that are built on the riverbank of Guadiana river, near wide nature open spaces for camping and games.